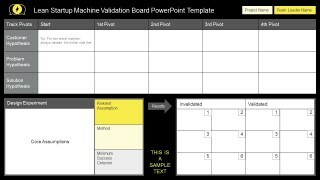 Lean Startup Machine Validation Board PowerPoint Templates are suitable for entrepreneurs kicking off business ventures, virtual or a traditional brick and mortar business. 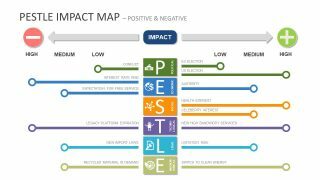 This is easy to use and understand, especially for starters. 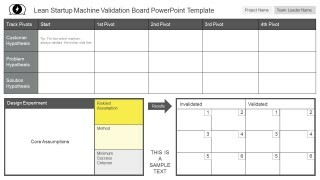 This Lean Startup Machine Validation Board for PowerPoint is a powerful tool to help entrepreneurs achieve core target while implementing the business process. 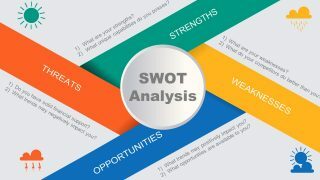 The PowerPoint template is capable of identifying risk assumptions, validating market data and analyzing business statistics leading to market and business retargeting. 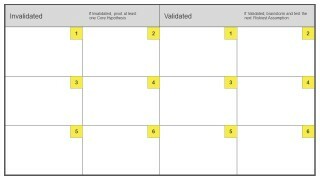 In detail, this PowerPoint Validation Board has a master slide and 8 other data-oriented slides. 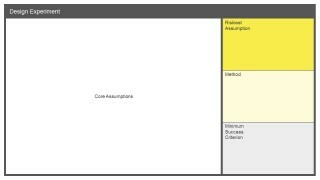 This template has three core areas of evaluation: Customer Hypothesis, Problem Hypothesis, and Solution Hypothesis. 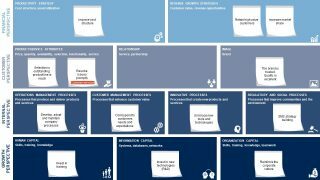 These entrepreneurial aspects are vital to identifying your business projections, methods, and market strategy. 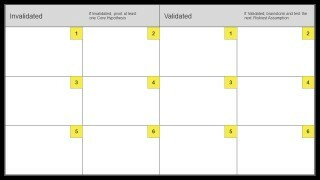 Slide 2 provides the overview of your Lean Startup Machine Validation PowerPoint Presentation allowing you to brainstorm effectively and efficiently. 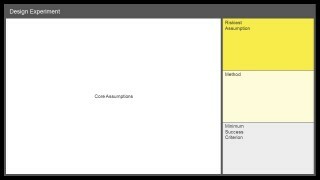 The focal point of your presentation is supported with details on the succeeding slides. 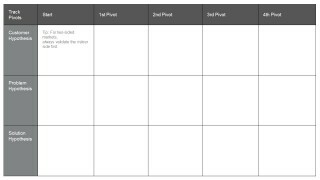 There has never been created a thorough adaptation of the Lean Startup Machine Validation Board PowerPoint Templates other than this. 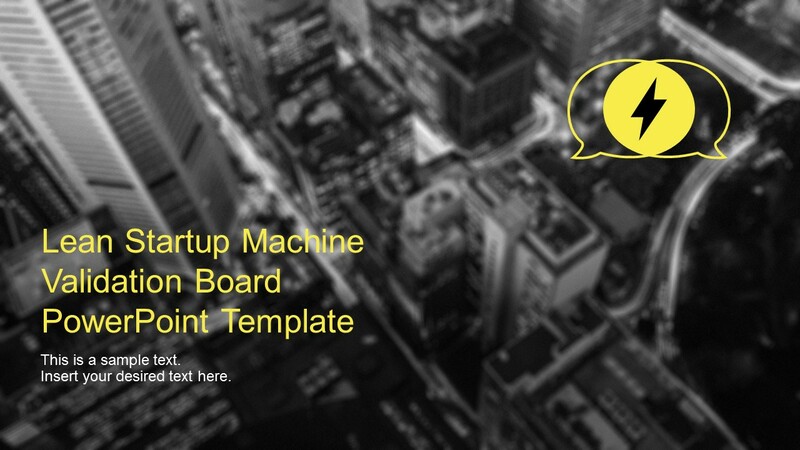 Meanwhile, you can adapt other Business PowerPoint Templates to merge with your Validation Board presentation. 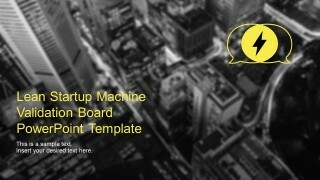 Take for example our Lean Startup Methodology PowerPoint Template created to teach entrepreneurs on how to drive startups, from inception to growth. 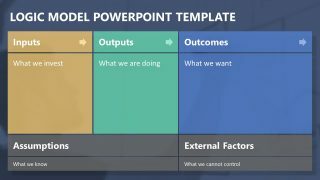 You can be creative like a pro anytime with SlideModel.com PowerPoint Designs.